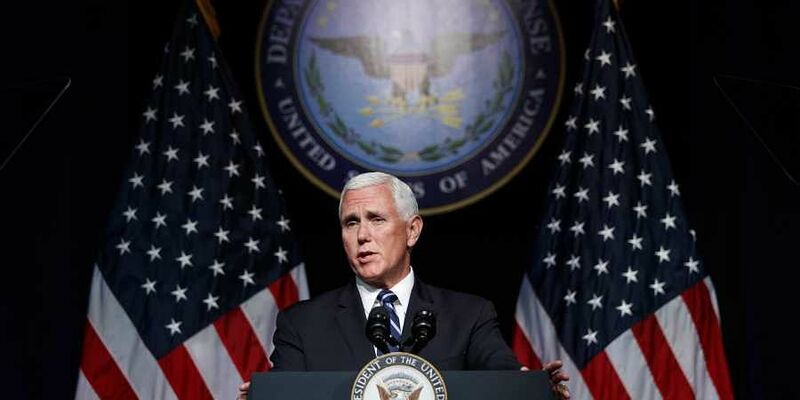 Pointing to growing threats from Russia and China, the US has announced plans to create the Space Force as a sixth, separate military warfighting service. WASHINGTON: US President Donald Trump has pitched for a 'space force' of the US military by 2020. The Trump administration says it will work to build bipartisan support in Congress for the plan.